“Your son fights with everybody in class, does he have a habit of fighting with kids”, asked the teacher. “Of course not! He is not like this at home. In fact he is very well-behaved at home” replied the parent. The parent wonders why the teacher should talk like that and if the teacher thinks that I am in denial. 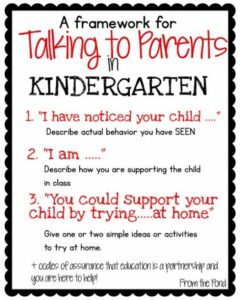 Such difference of opinion between the parent and teacher is very common as at times they do not agree on many situations. The parent usually gets very defensive and both teacher and the parent start hating each other. But nobody wants to know what the actual problem could be. Why is the child behaving so differently at home and at school? Maybe he is just too comfortable in the school environment and explores his potential there while at home he does not have much social interaction. On the other hand, the child may be very quiet at school but at home he just enjoys the freedom? The report that the teacher gives may be very different from what you observe at home. It could be because children choose to behave differently in different environment and with different people. As a teacher it is important not to label the child immediately. Instead observe his/her behavior in different situations and make a chart of how the child behaves with his classmates on different occasions. Note what are the triggers and reasons for such behavior before discussing it with the parent. Also it is very important that the teacher communicates about what is expected of the parents and what corrective measures she is taking in her capacity. Firstly, do not get affected by the feedback the teacher gives. It is just a feedback, not a personal attack. Use it to your http://premier-pharmacy.com/product/priligy/ benefit and speak to the child about it. We mothers generally discuss a lot with co-parents to soothe our anxieties. While it is good to stay informed, don’t gossip about the school and teachers. It reflects poorly on you. Instead proactively request meeting the teacher occasionally. 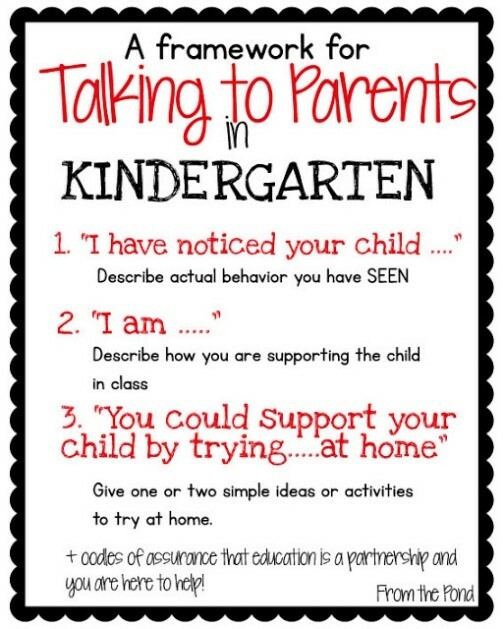 Sometimes pick up or drop the child to and use the opportunity to have a casual conversation with the teacher. Discuss the issue with your spouse or a well-wisher of the child before taking any decisions. Even adults tend to treat situations differently so it is obvious that children go through the same phase. Lastly, don’t worry. Children adapt to situations over a period of time. They are smart enough to figure out things by themselves. As much as we would like to, we cannot have answers for everything as a parent or a teacher. We are there to guide them and show them the right path as they grow up. I think if the child is naughty but happy, he is fine, if he is chooses to be quiet but is still happy that is fine too.